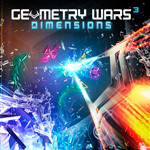 Out today is Geometry Wars 3: Dimensions, developed by Lucid Games and published under Activision’s revitalized Sierra banner. Like past entries, Dimensions is a score-driven twin-stick shooter that revolves around the player ship blasting apart geometric shapes and collecting “geoms” to drive up score multipliers. 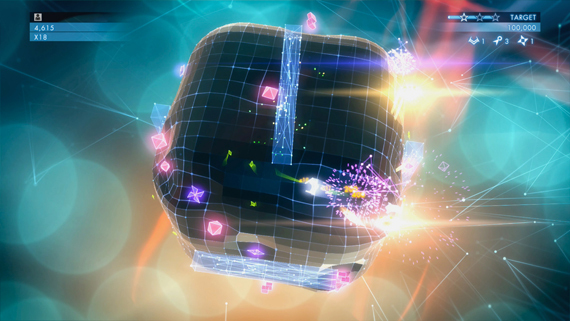 The appeal of this entry is largely the same as it has ever been: designed as a kaleidoscope of flashing lights, bright colours, and energizing music, it compels players to edge closer to the flow state, where the barrier between thinking and doing breaks down and they’re able to go further and faster to achieve the higher score. In this respect, it is expertly tooled; even the menus are practically begging to simply get out of the way and release the player into the field. Upon failure, one need not even wait for the explosive burst of their dying ship to fade away before beginning the next round; Lucid Games clearly knows that every second spent not playing is going to pull the player further away from the state of mind needed to play the game at a high level. 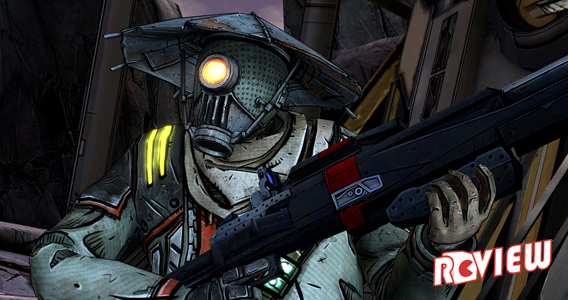 Where traditionally the series was limited to seeking scores in a handful of unique modes, Dimensions distinguishes itself immediately through its addition of an “adventure” mode. 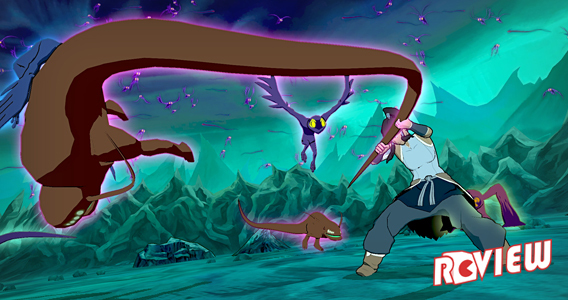 This is something of a misnomer; “challenge” mode might have been more appropriate, as the offering consists of a series of trials with unique challenges and win conditions. This gametype is also where the eponymous “dimensions” make their appearance. These missions take place on a three dimensional plane, in sharp contrast to the flat field of previous entries. The shape in question may be a sphere, dish, cube or even a pill, and each presents unique challenges. The effect is quite transformative: hidden enemies may lurk over the horizon of a shape, demanding extra caution from players who no longer have a complete picture of the battlefield. Weapon fire arcs over the surface of the shape, leading to some unpredictable shots. 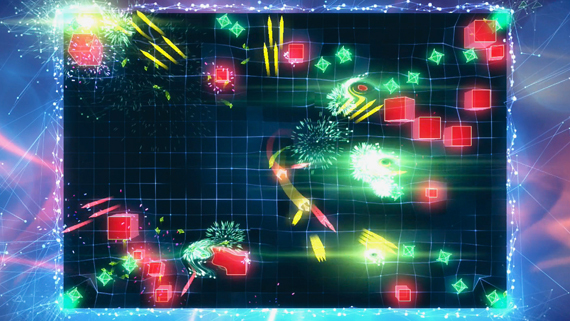 Indeed, some stages are even dynamic, with moving obstacles that can impede or even destroy the player ship. All this combines to require an exceptional level of awareness, and reflexes beyond even those demanded by previous titles in the series. Beyond the addition of a third dimension, the imperative of Dimensions is to challenge each series convention in turn, breaking each rule, regardless of how immutable it may seem. This could mean interchangeable drone ships to accompany the player, power ups that appear on the playing field, swappable powers like deployable mines, enemy shapes that take multiple hits to destroy, and even boss encounters with large, durable boss-shapes that pursue the player and spew enemies. These additions drastically ratchet up the level of variety on offer, in a refreshing and engaging way. The prospect of unlocking new stages with new shapes and challenges will serve to drive even those who are not score-obsessed to play onward. This makes Dimensions a clear risk taker, however, with the potential to turn off longtime players with its array of new content. While the adventure stages provide a wealth of new high-score opportunities to excel at, the addition of upgradable loadouts is likely to affect the purity of the experience in the minds of some players. The uneven playing field it creates—where certain players may be playing with different powers, or powers that have been upgraded beyond the capability of others—is likely to diminish the value for some hardliners. Fortunately, however, there is relief in the form of the classic modes. 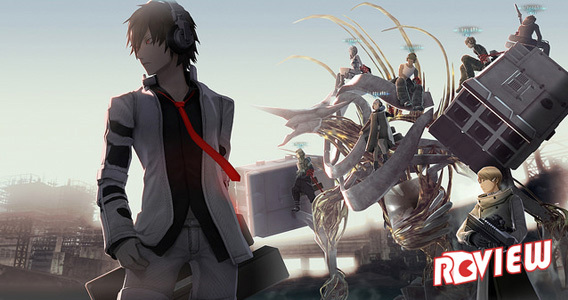 Six gametypes are presented under the classic banner, replicating the experience of previous entries in the series and offering the pure score-grinding gameplay some are certain to demand. However, series fans would be just as well served by playing their copies of Geometry Wars: Retro Evolved 2, if the classic experience is all they seek. If not enticed by the decidedly game-changing new features of the adventure mode, players might best keep their fifteen dollars in their pockets. Conversely, with fifty radically new missions, each featuring playing fields and other unique challenges, Dimensions provides several times over the content of its predecessors for those who have grown tired of the classic gametypes. 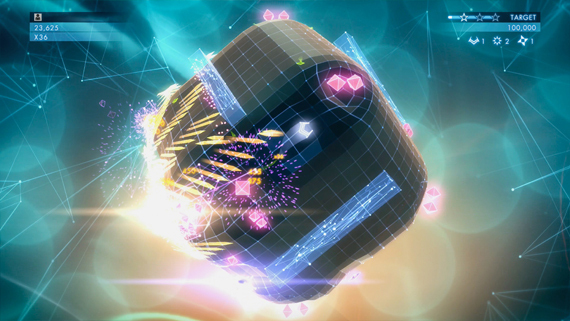 Each mission features its own leaderboard, making for over fifty score-seeking opportunities, and the inclusion of the classic content makes this entry in the series effectively a compendium of Geometry Wars gameplay. 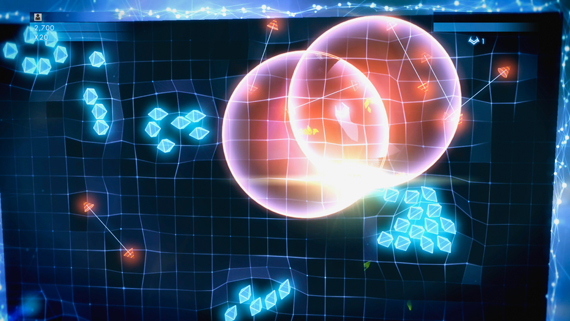 Consequently, if you’ve never played a Geometry Wars game, this is the edition to buy. Finally, another helping of content is provided in the local co-operative mode, which presents its own series of “adventure”-style missions for up to four players—and the nature of the game makes it an ideal party option. Additionally, online multiplayer is available, however the online service was not available prior to release, and we were thus unable to review the feature. Should the online service significantly impact the game experience when it goes live, this review will be updated. 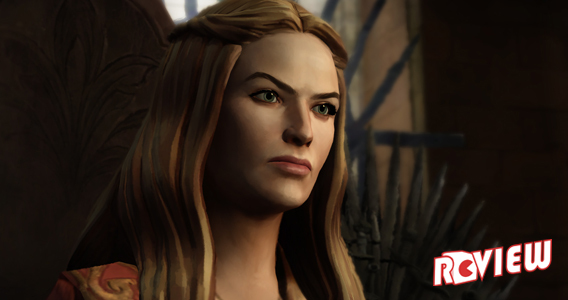 It is also worth noting that the game provides a new visual perspective on the series that is rather enthralling. Somewhat less retro than its predecessors, it sacrifices a modicum of classical arcade sensibility for something that feels closer to virtual reality—especially in the three-dimensional stages, where rippling planes and grids make blasting deadly shapes just that much more enjoyable. 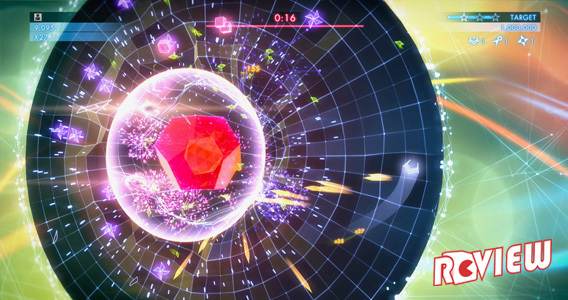 With a fifteen dollar price tag, Dimensions is not cheap for a score-grinder—but with it outstripping previous entries in sheer content, while also providing legacy gametypes, it’s difficult not to recommend to series fans—and those looking to give Geometry Wars a try for the first time have no reason to buy any version but this one.